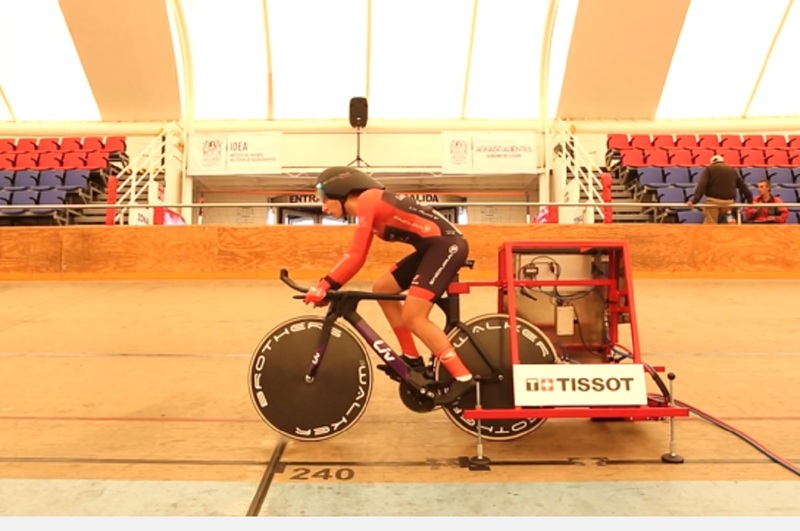 Vittoria Bussi has set a new UCI Hour Record of 48.007 kilometres at the Velodromo Bicentenario in Aguascalientes (Mexico), situated 1,800 metres above sea level. 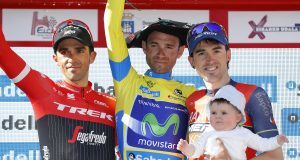 The Italian rider beat the previous record, set by Evelyn Stevens on February 27, 2016 in Colorado Springs (USA) by 27 metres. At a first attempt made in Aguascalientes on October 6, 2017, Vittoria Bussi fell short of the record by 400 metres (less than two laps). The Italian athlete made a second attempt, on September 12, the day before her record, but stopped before the end. Specialising in endurance sports, Vittoria Bussi is a former athlete and triathlete and has participated in the World Cross Country Championships and European Athletics Championships. 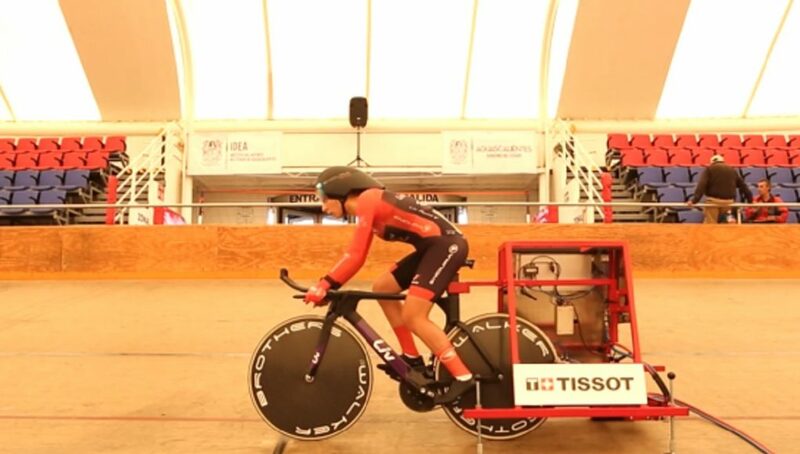 Bronze medallist in the time trial at the Italian National Championships in 2014, she has also finished in the top 10 at several UCI 1.1 class races.